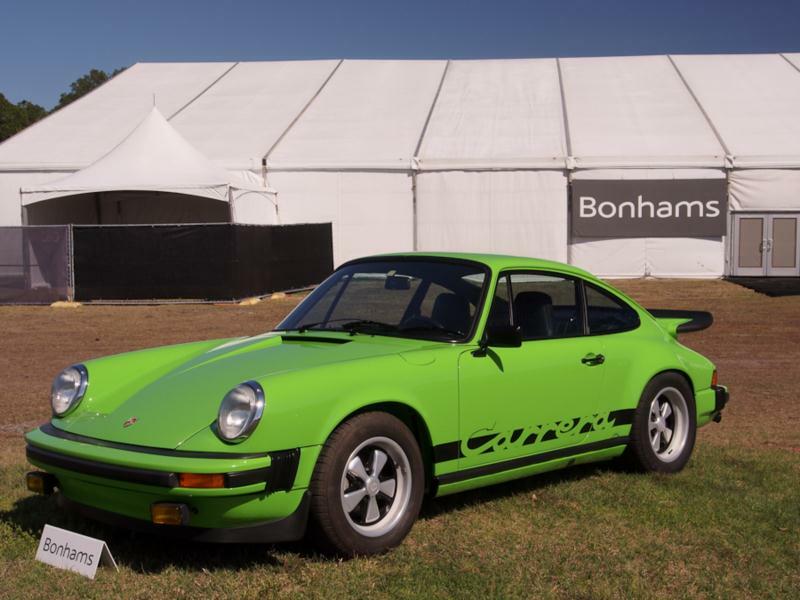 The mid 1970s are sort of the forgotten years for Porsche in the U.S. (or at least the years Porsche wishes they could forget). Ever-tightening emission control laws played havoc with engine longevity from 1975 until 1977. Unbelievably, Porsche’s answer to smog regs was heat. Thermal reactors burned exhaust gasses and they even removed some fan blades to raise running temperatures. Few 2.7 liter U.S. spec cars made it past 75,000 miles before the engines went kablooey. Experienced Porsche engine builders can fix these issues today, but not if the car still has to pass smog tests. 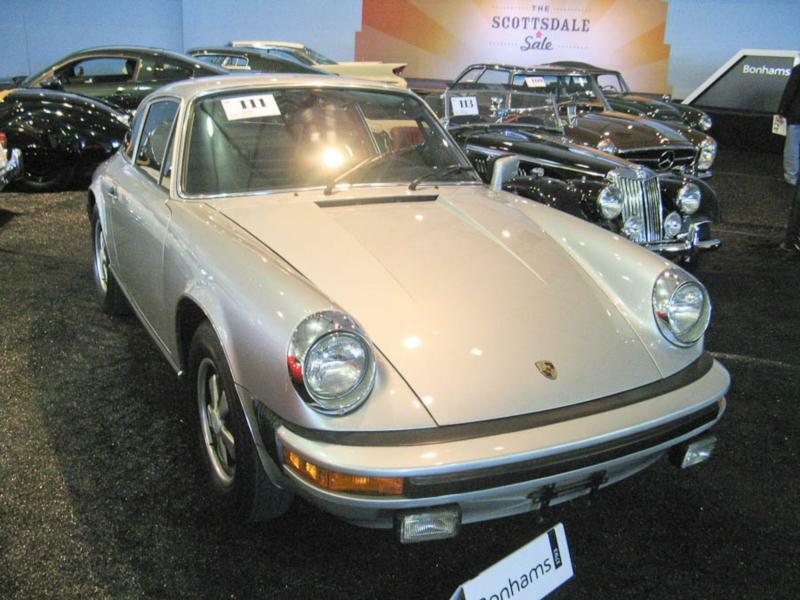 It’s a bit of a moot point anyway as few 1975-77 911s seem to have survived. Other changes included the start of the so-called “short hood” cars, which included 5 mph bumpers. Porsche did a far better job integrating these than most other manufacturers. 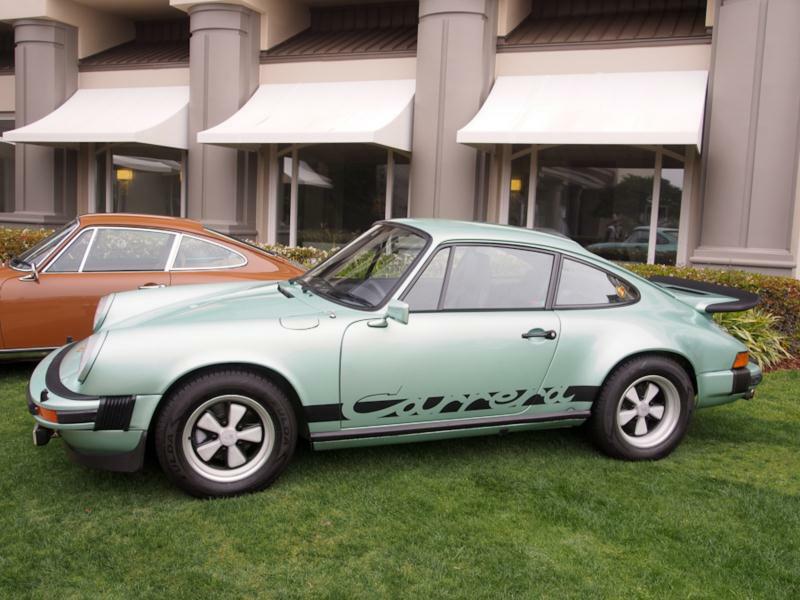 In 1974 and 1975, Porsche offered a 2.7 liter Carrera but it was nothing like the Euro cars. It was mainly fender flares, decals and a rear spoiler. They had the same 160 hp motor as the 911S. Finally, from 1976 on, all 911s got a dip in a zinc galvanizing bath prior to paint. The result was the most rust-resistant 911 yet.